This class focuses on the beginner skaters, games, toys, songs & relationship building between parent and child. Strong emphasis on learning, communicating and socializing. No prior skating experience required. 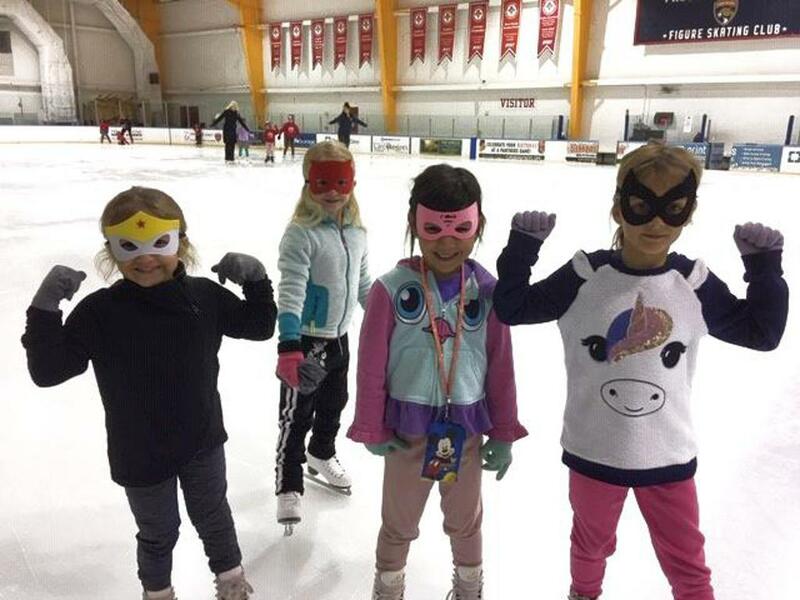 All coaches are members of our professional staff and certified by "Learn to Skate USA"